Pikmin! 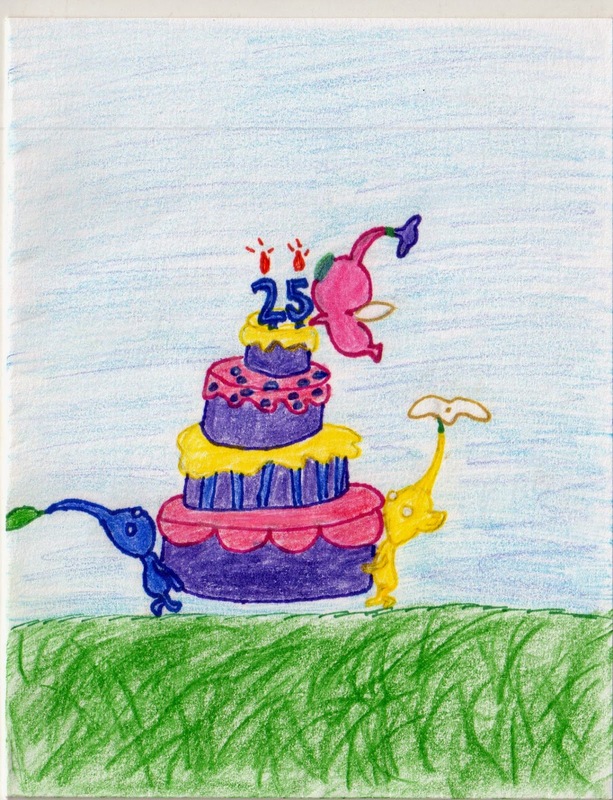 From my sister who, with me, has been obsessed with Pikmin 3 for the past month. Christmas and we've been slowly working through it co-op. We finally beat it today. 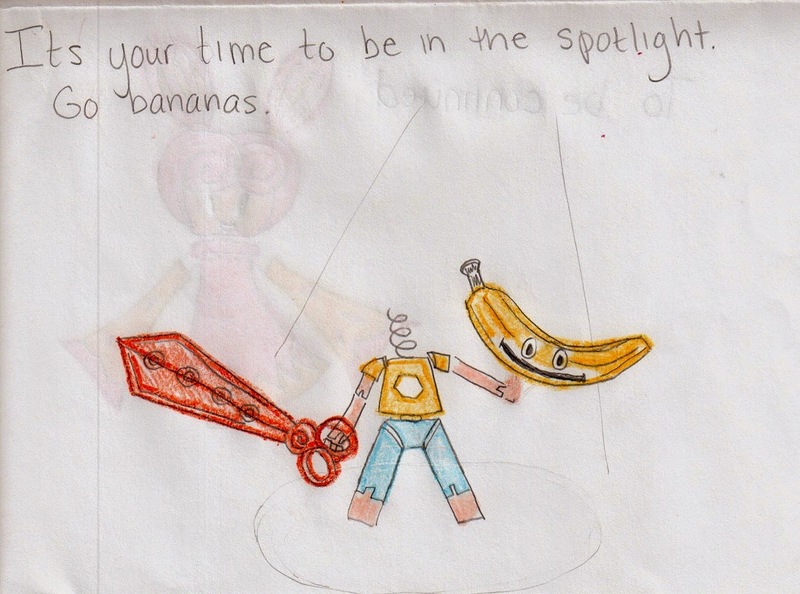 The banana head was one I found particular amusing. Check out the Animal Crossing themed cards that they made me last year! 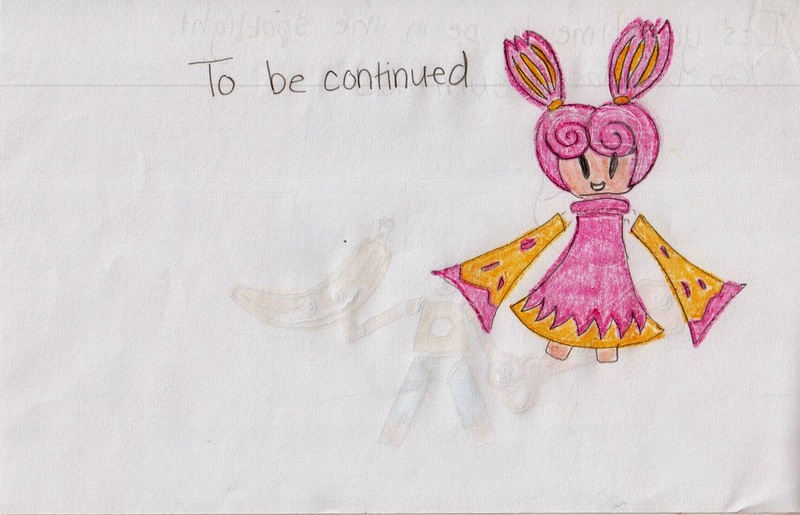 There's also this Pokemon one from Valentine's Day.